EMBARGO: the Fostering Epilepsy Care in Europe report and its contents are embargoed until 9am Central European Time on Thursday 26th August 2010. 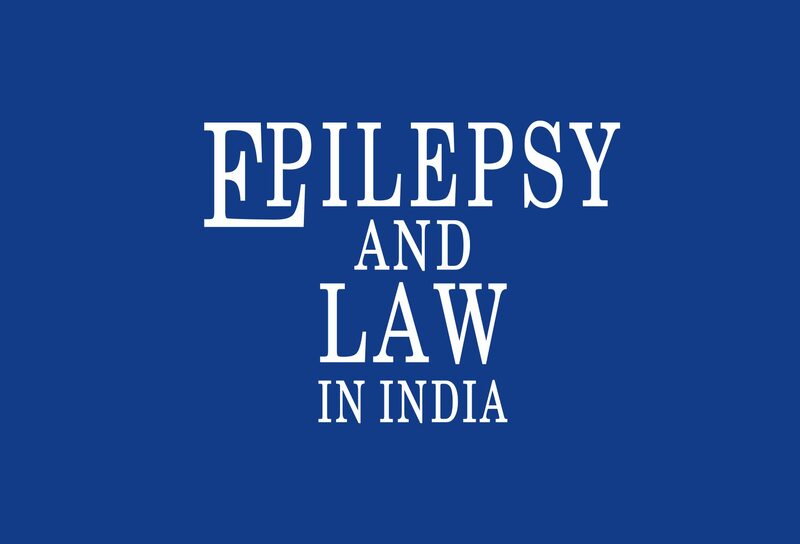 The International Bureau for Epilepsy (IBE) announces the launch by Dr Matt Muijen, Regional Advisor of the World Health Organization (WHO), in the WHO European Region, of the Fostering Epilepsy Care in Europe report which takes place on August 26th in Porto, Portugal. The report is the first European-wide panoramic overview of epilepsy across the continent highlighting diagnostic, treatment, mortality, care and social issues and all the other concerns that the 15 million people with epilepsy in Europe must live with. It identifies a series of challenges, actions and recommendations to help bring epilepsy out of the shadows across Europe. 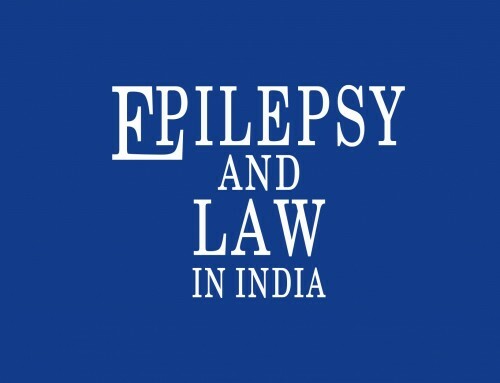 The report is undertaken under the Global Campaign against Epilepsy (GCAE) initiative, a joint campaign by WHO and the two International epilepsy organisations, IBE and ILAE (International League against Epilepsy) . 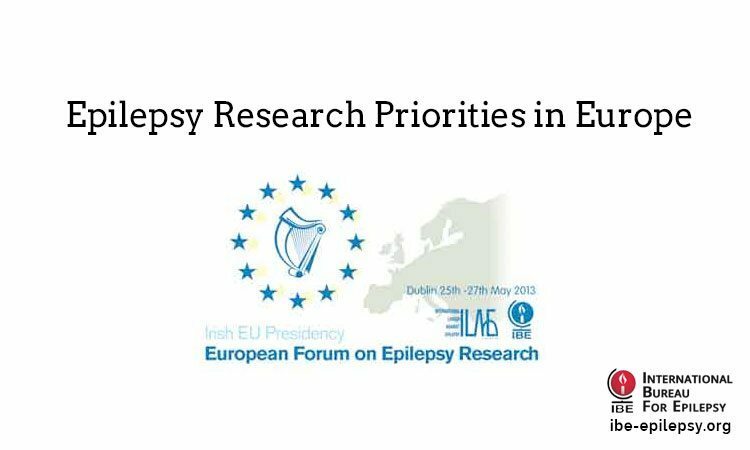 The report will be critical in identifying current and future service needs for people living with epilepsy, the most common serious neurological condition in Europe. The launch will also feature leading epilepsy experts from IBE and ILAE including Prof. Helen Cross, Chair of the GCAE Task Force. 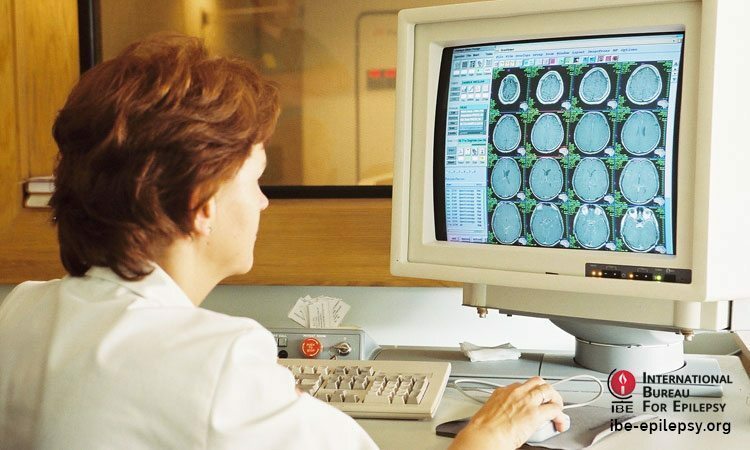 Epilepsy is the most common serious neurological condition presenting in Europe and a source of major long-term disability. 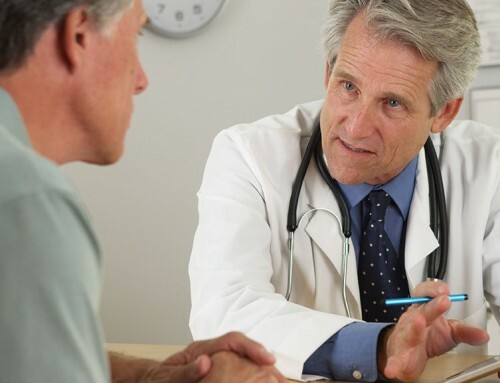 The potential adverse effects include physical morbidity, social stigma, inconvenience of frequent health care use, educational underperformance and impaired quality of life. It is estimated that there are 33,000 epilepsy deaths in Europe each year, at least 13,000 of these deaths are preventable. 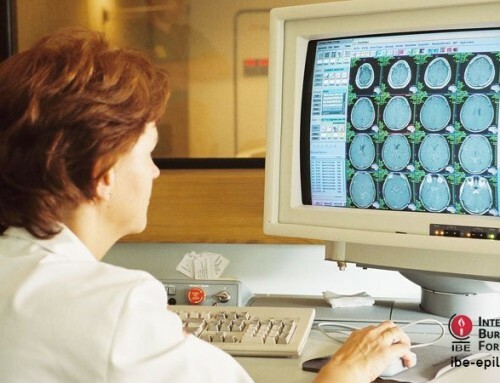 The most common problems identified by the report were lack of or under-use of epilepsy surgery; lack of comprehensive care, stigma and social problems; the high cost of antiepileptic drugs; lack of specialists and of specialised epilepsy care; lack of financing, equipment and resource allocation; insufficient professional education and knowledge about epilepsy and lack of epidemiological data. 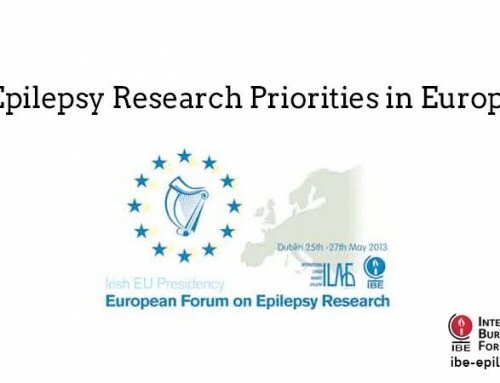 It became clear that, even in the affluent societies of Western Europe, people with epilepsy are not a healthcare priority and the organisation of their health care is inadequate, as patients are not adequately referred from primary to higher levels of care.